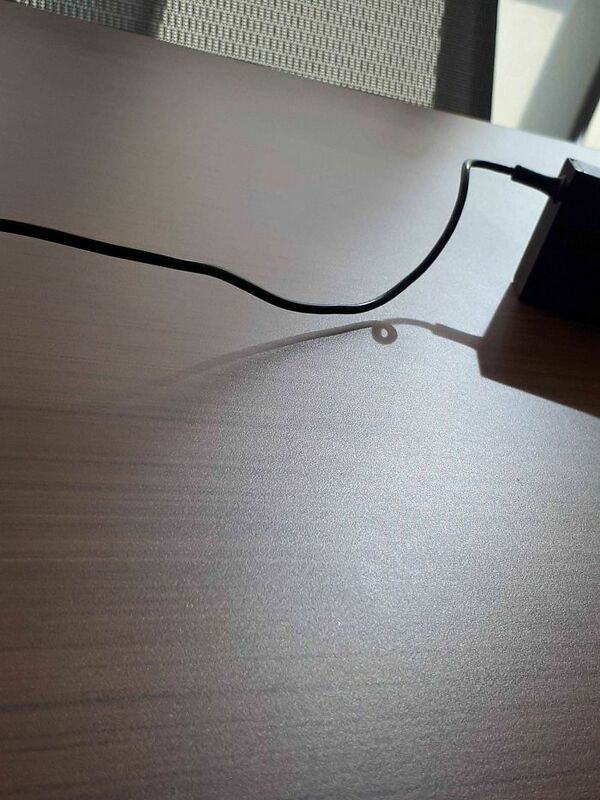 Hello Guys, Do you ever think what shadows do when they get tired? 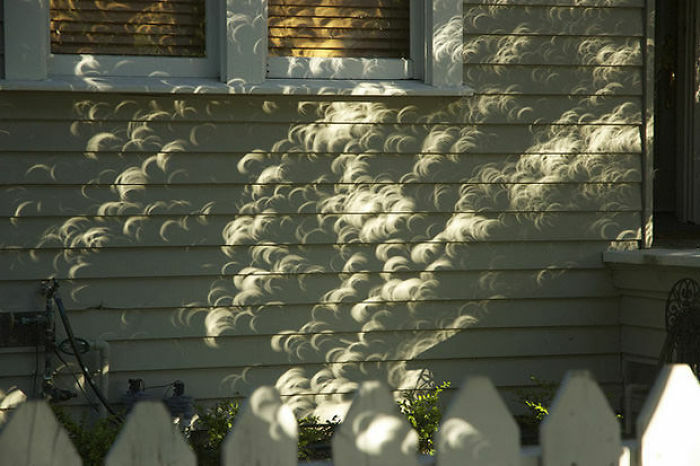 It seems that these shadows can sometime and somewhere form amazing and eye captivating things. 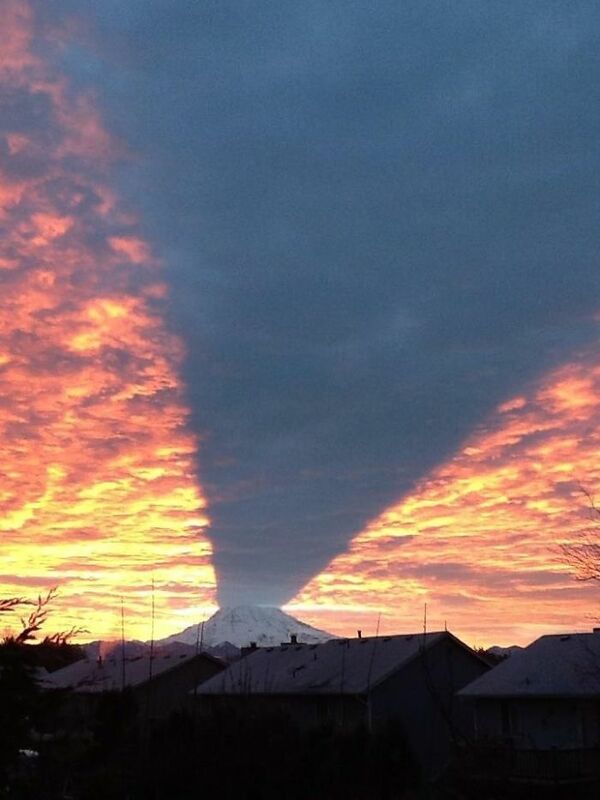 Here we have collected a list of 21 optical illusions created by shadows that are incredible. 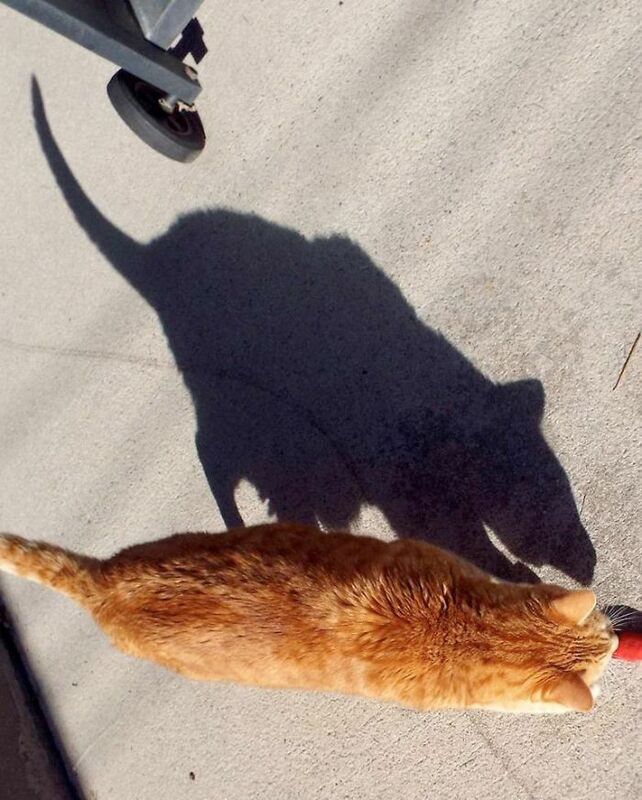 Some of the optical illusions created by shadows are hilarious and some are beautiful. They will definitely make your day very good. 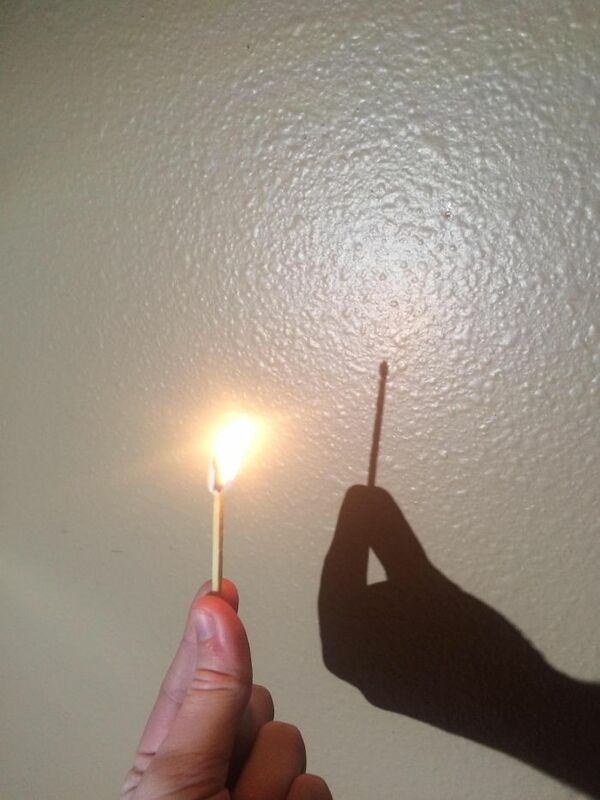 Given below are the optical illusions created by shadows. 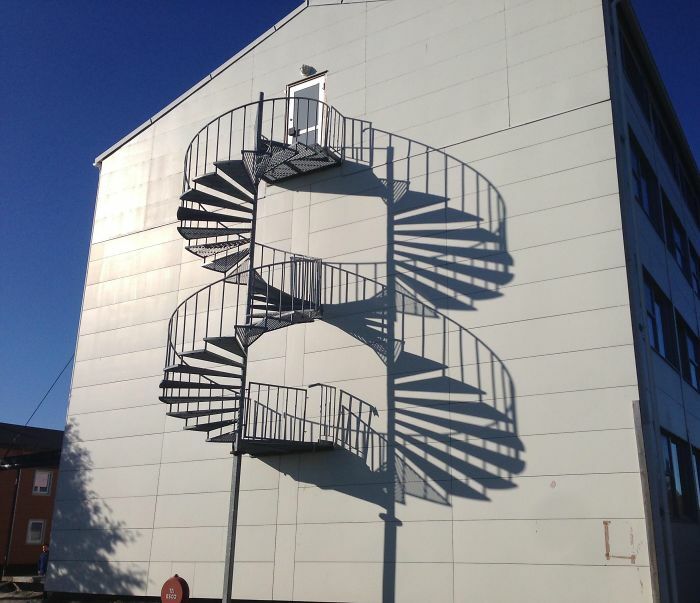 21 Optical Illusions Created By Shadows That Are Incredible. 1. 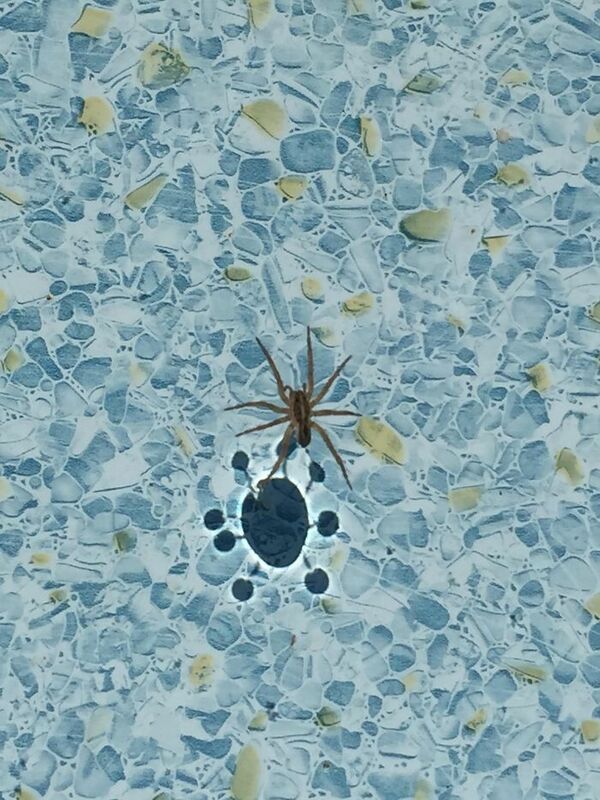 Shadow of a spider making a pool beautiful. 2. This is really Amazing! 3. 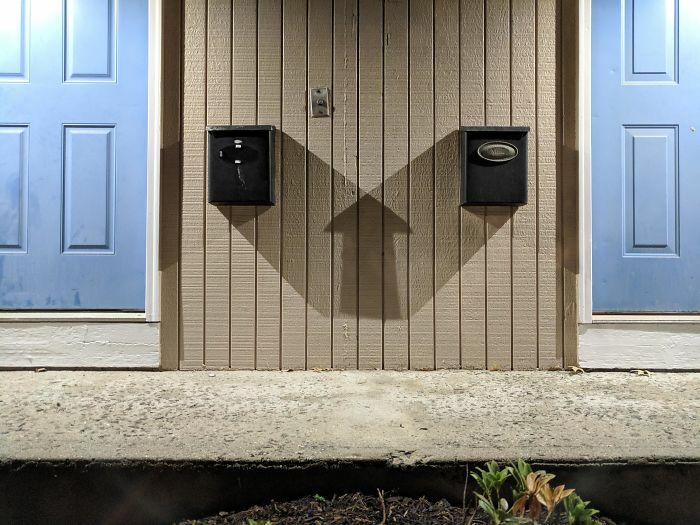 This shadow became way too alert. 4. When you are broken inside but still manages to look perfect in pictures. 5. Your shadows show that how much you two are in love. 7. 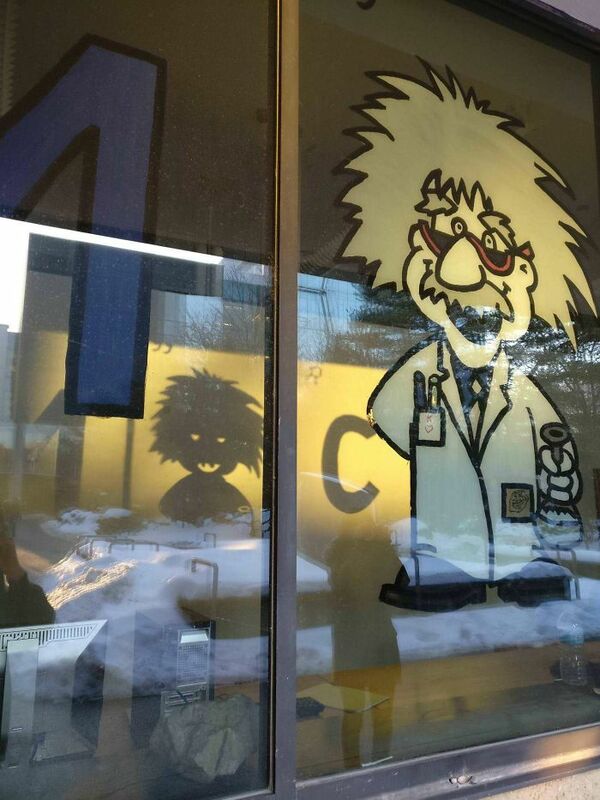 Shadow of Einstein looks like a monster. 8. 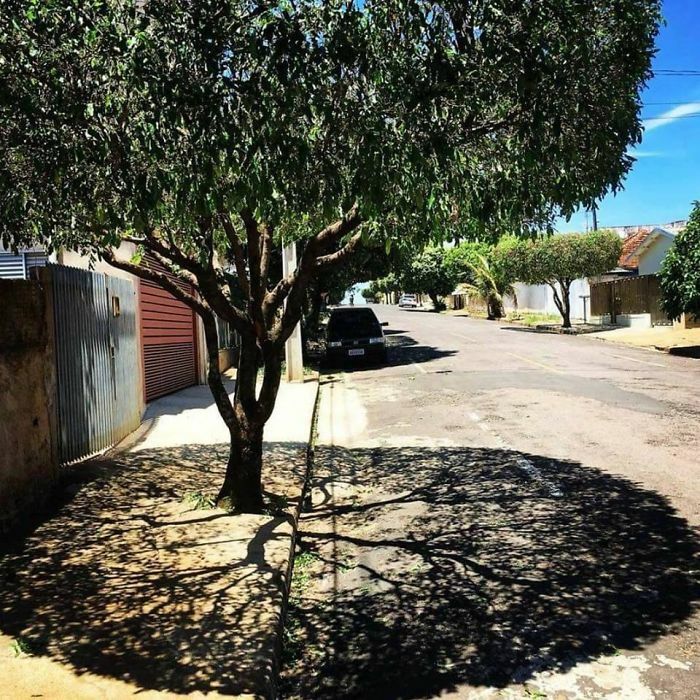 Shadow of the leaves looks like clouds. 9. 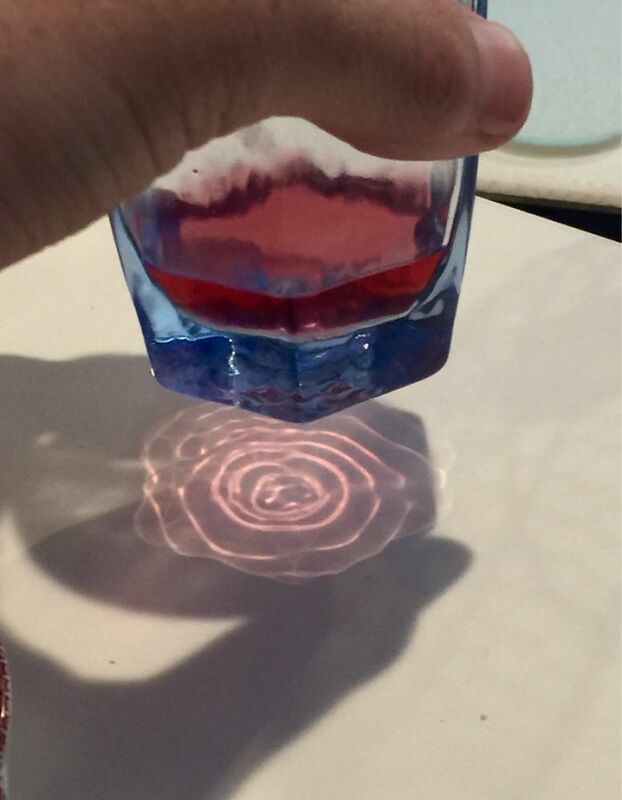 Shadow of a juice glass looks mesmerizing! 10. 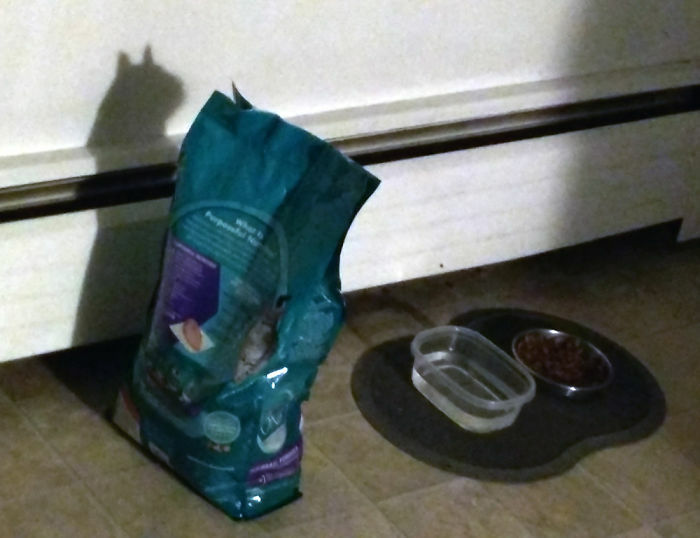 This shadow of the cat food bag resembles a cat. 11. Perfect direction guider from the mailbox. 12. 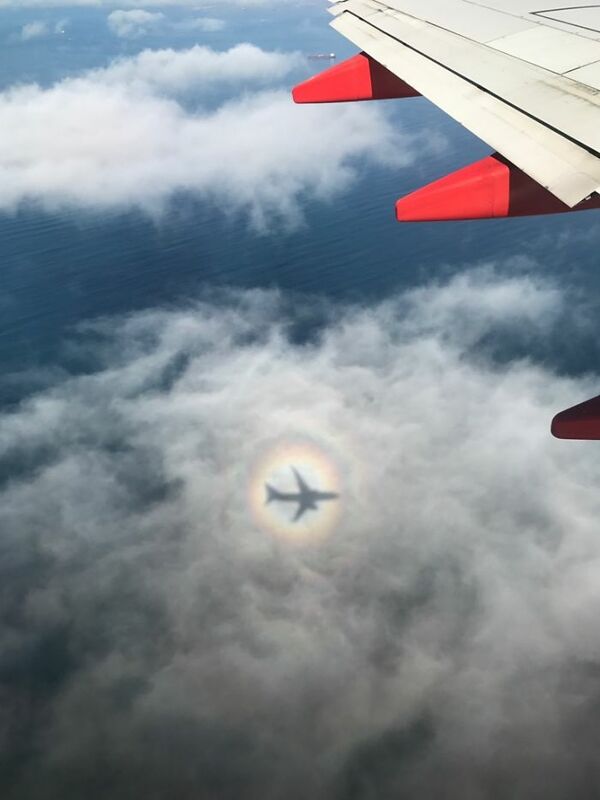 Rainbow is formed by plain’s shadow itself. 13. 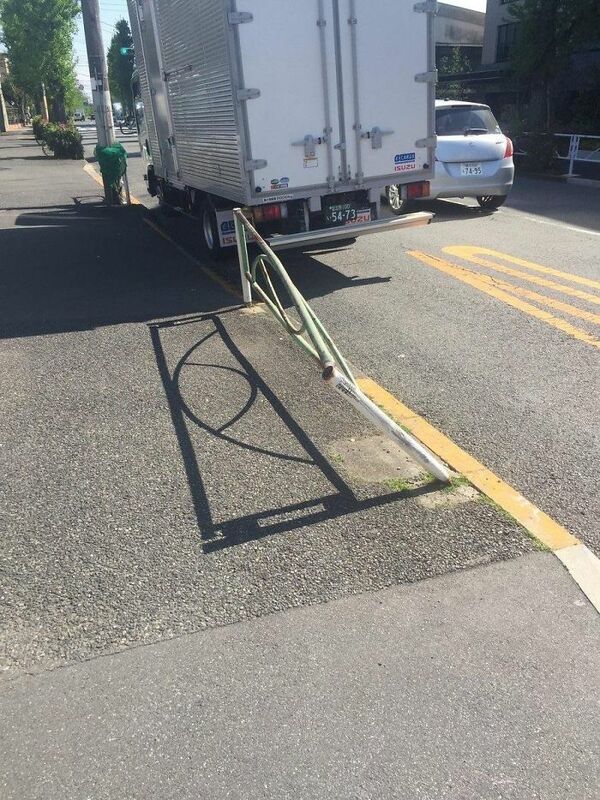 Sometimes things are not what they look like. 15. 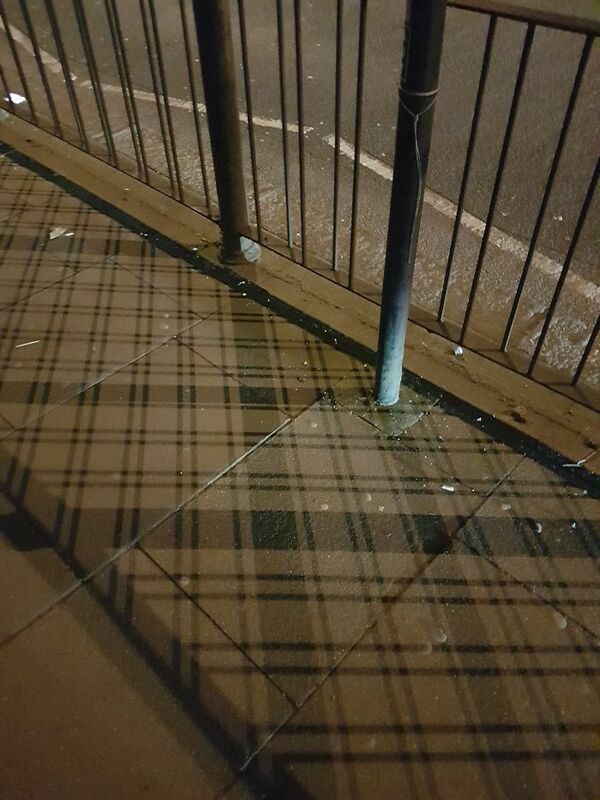 Shadow itself proves that how much people of Scotland love plaid. 16. PA perfectpicture illustrating the beauty of the landscape. 17. This looks like a never-ending staircase. 18. 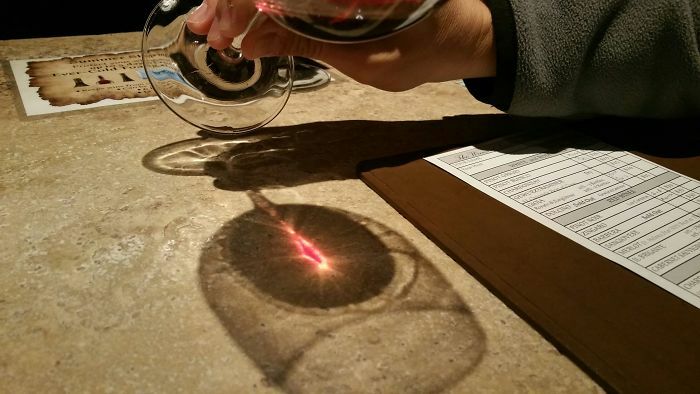 Eye of Sauron spotted. 19. 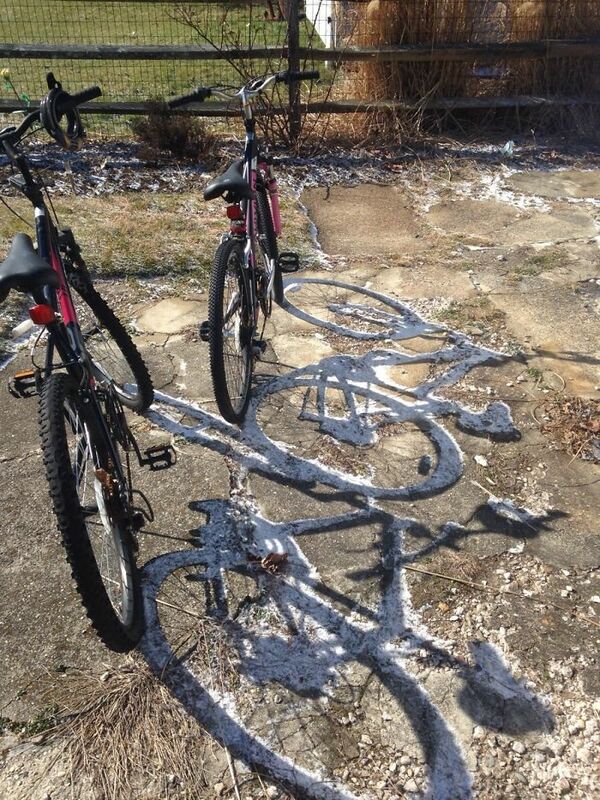 The sun failed to melt the snow shadow of the bicycle. 20. 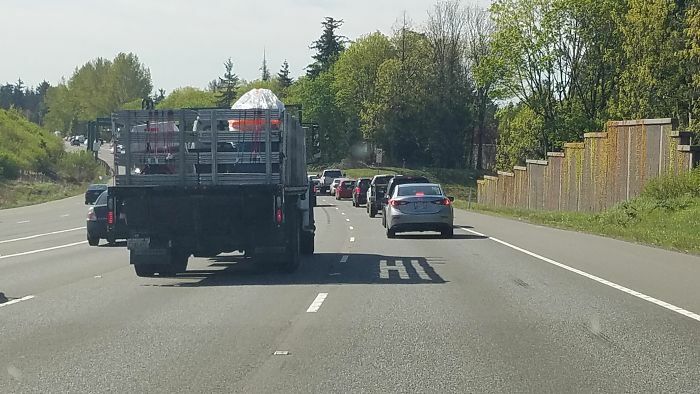 Shadow of the truck is so generous that it says hi to every traveler passing by. 21. Shadow of the children playing in the playground. 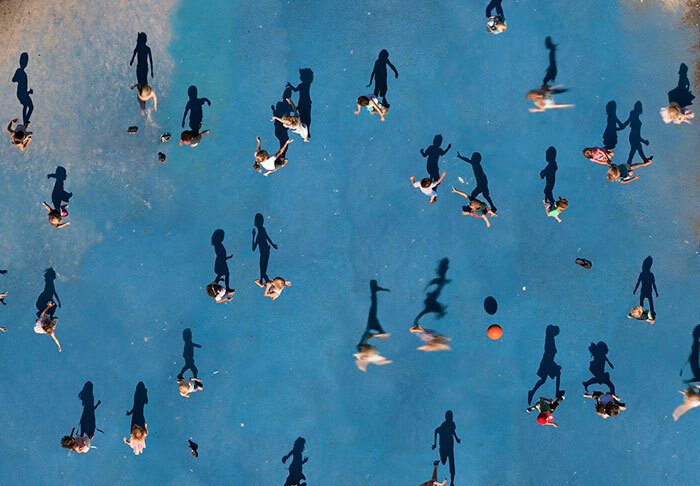 These are 21 Optical Illusions Created By Shadows That Are Incredible, stay tuned with Shaky Facts for more! If you like this article then tell us in the comment and share your thought with us. If you liked the Optical Illusions images, then please subscribe to our YouTube Channel for more amazing stuff and follow Shaky Facts on Facebook and Instagram. 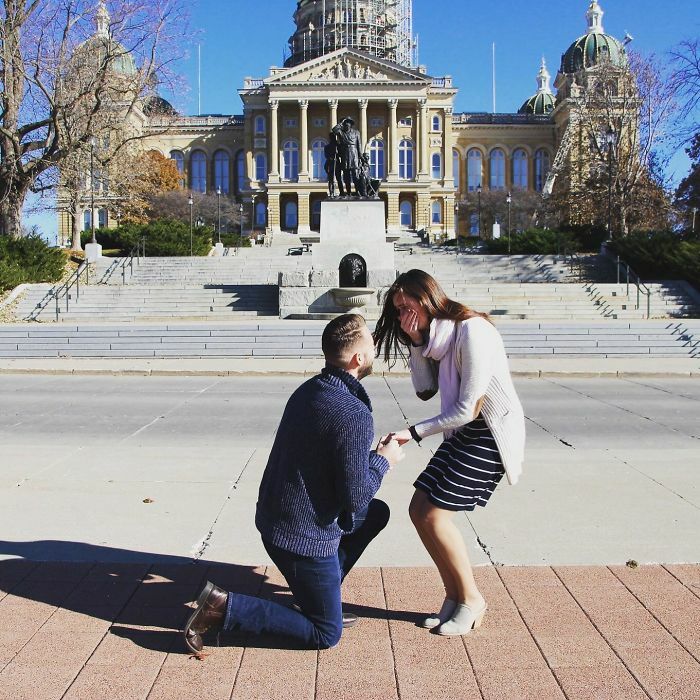 Previous articleThe Mountain From GOT Just Married His Tiny Girlfriend Difference has taken the internet by storm.